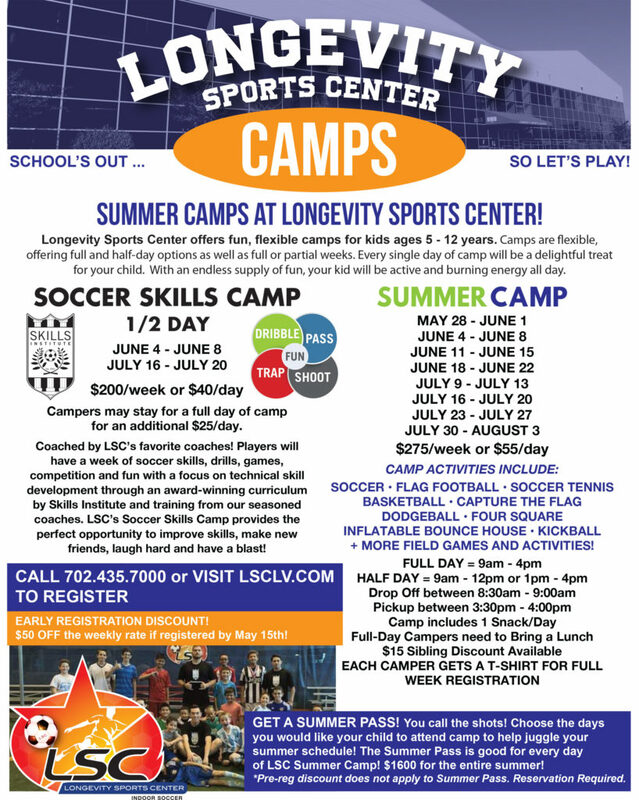 Longevity Sports Center offers fun, flexible camps for kids ages 5 – 12 years. Camps are flexible, offering full and half-day options as well as full or partial weeks. Even a single day of camp will be delightful treat for your child. With an endless supply of fun, kids will be active and burning energy all day! EACH CAMPER GETS A T-SHIRT WHEN REGISTERING FOR FULL WEEK!